Ocean King 3 : Turtles Revenge is the latest game in the Ocean King series, following on from the popular Ocean King 2 : Thunder Dragon fish hunter game. In Ocean King 3 : Turtles Revenge there are 28 fish to catch, all of which are worth different point values. Players increase their point scores by the number and value of fish they capture during games. The main Ocean King 3 : Turtles Revenge gameplay is layered with features and mini games. These are important to use as they give players a higher chance to earn more points and in turn, the potential to earn more winnings. Catching the thunder Dragon – Power Up can summon eight waves of multiple dragons to attack all the fish in the sea. 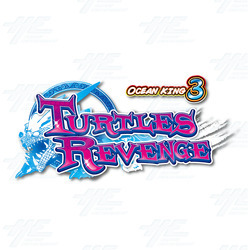 The Ocean King 3 : Turtles Revenge game is available to buy on its own or can be shipped with Arcooda’s six, eight or ten-player fish machine. 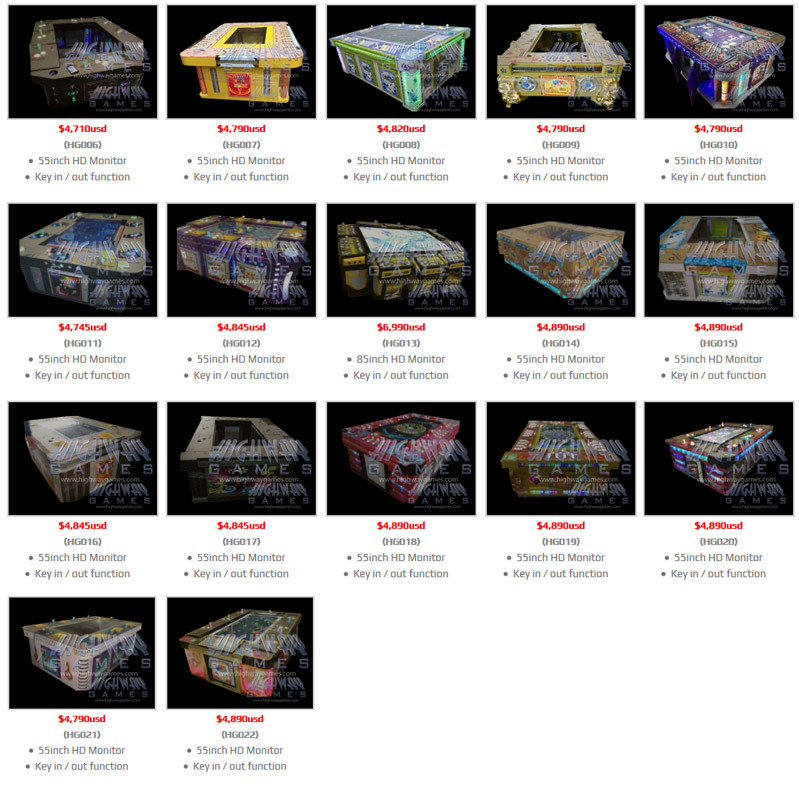 Ocean King 3 : Turtles Revenge is now shipping with the Arcooda 10 Player Fish Cabinet.